I don't smoke but I do drink liquors. At the moment I only go for light dosage of alcohol for beers and wines. 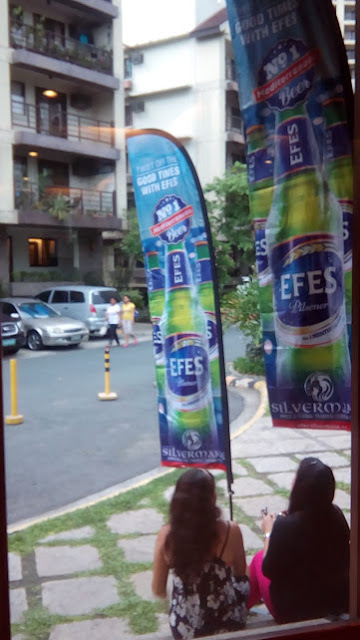 Weeks ago, I had the chance to try Efes Pilsner, a famous Mediterranean beer brand from Turkey. 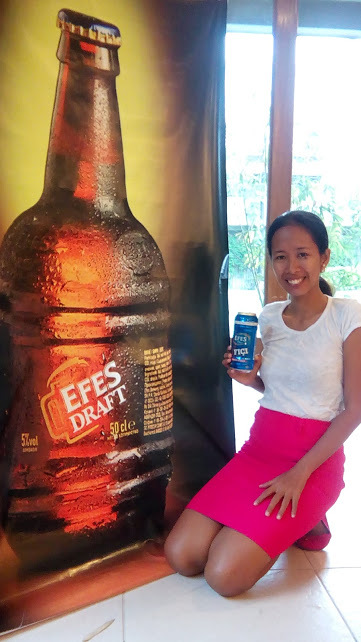 Together with fellow bloggers we tasted a few glass of Efes Pilsner beer. Comparing the taste of this one to our local beers, I must say this is "lighter" inside the stomach therefore I'm giving it two thumbs up. I am just a regular beer drinker so I can't go further about its taste, aroma and other stuff but I personally liked it. We drank the one with the lowest content of alcohol and it's like you need 10 more to get literally drunk! It's really hard to understand what is this beer's further content because the packaging from front and back are all written in German! It is sealed way, way better and (harder to someone like me who isn't used to tear down a beer bottle) than other brands I have tried. Of course, these looked much more elegant and even from a distance you can tell it is Efes Pilsener because of its own image. 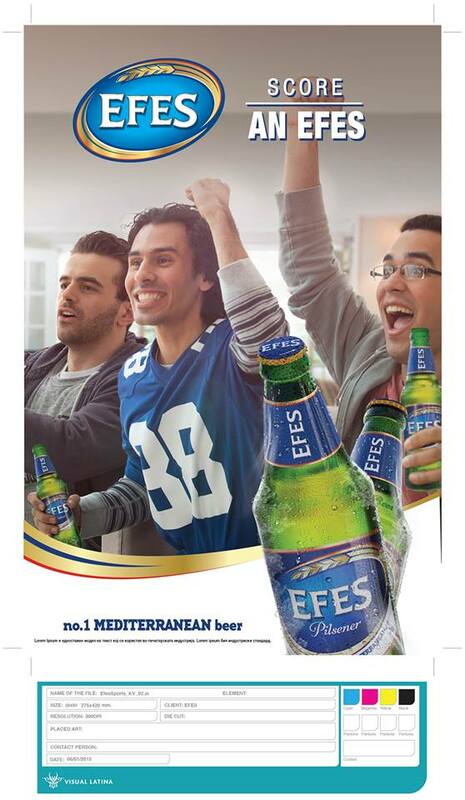 Since 1969, Efes Pilsner has been making the noise as one of the best tasting beer in Europe! Made with malts produced in Efes’s own malteries, this brew presents a quintessential German-style Pilsner appearance in the glass: pure golden in color with nice clarity, capped by a bright white head of foam that drops some lace as it recedes. On the nose, expect a lightly sweet pils malt aroma, while the noble hops offer up a fairly grassy and somewhat floral character with just a touch of fruitiness tending toward lemon. As it opens on the palate, it’s all about the crackery pils malt, with its typical lightly sweet, papery, and grainy personality. It has a mild residual sweetness quite pleasant, and balanced well by the Hallertau hops which firm up and come in to dry out the finish. Light in body, but very smooth and creamy on the palate, it closes crisp, per the style. Enjoy and taste this superb Liquid Sunshine. 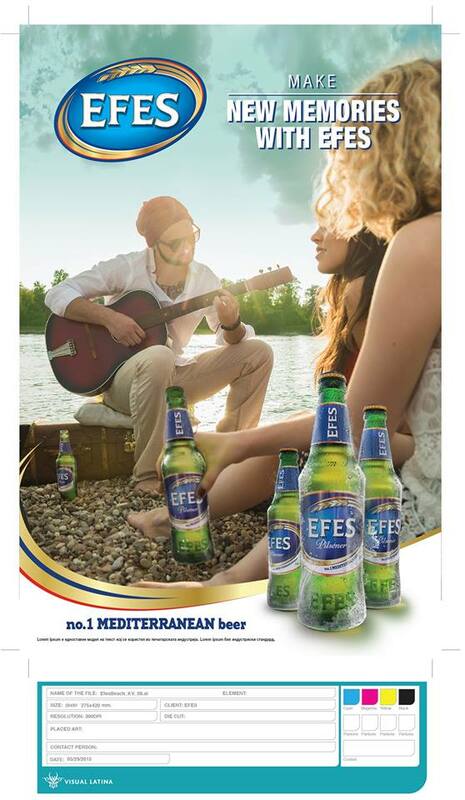 EFES is unlocking a true Mediterranean moment: A comforting, feel-good time lived either with friends or on your own All great minds say that happiness is in the small things not about what you have or what you get but what you choose to live everyday. The secret is to how to make the most of the day and to enjoy every moment passionate . When things go different, sometimes you just need is a cold beer, a couple of good friends, a. bit of sunshine, and the chant of the Meditenanean sea. So how much is an Efes Pilsner beer? It's retailed at Php 120 per bottle. Very affordable right?